Microsoft had some brilliant marketing strategies over the years. The rollout for Windows 95, for example was literally a cultural event. But, they also had some clunkers. One of the worst I ever remember was the rollout for their first version of their database program called Microsoft SQL (pronounced “sequel” for my non-techs friends.) The product wasn’t that bad. But, like most 1.0 releases had some real growing to do. But, the problem was a giveaway, called a SPIF in tradeshow parlance. They gave away a carabiner. Those metal clips that let mountain climbers hook into ropes. Microsoft wanted this carbabiner to symbolize how SQL Server would help their clients scale mountains. A well tuned database can “hook” into all aspects of your business. It was a great metaphor. Microsoft took these carabiners, branded them with the SQL name and logo and put them into fancy gift boxes and handed them out to VIPs at the launch party. 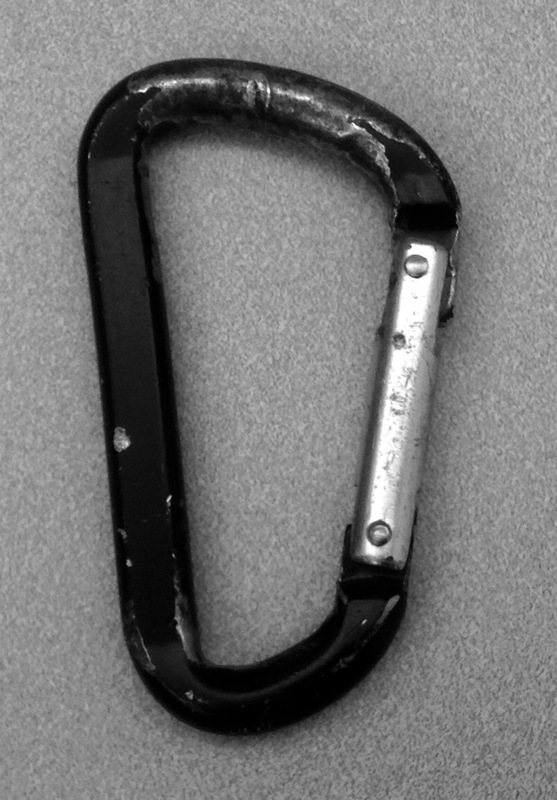 Here’s a picture of a carabiner I use with my camping gear to hook stuff to my backpack. The Microsoft SQL ones looked much nicer, of course. And there was that pretty box as well. There was just one problem. 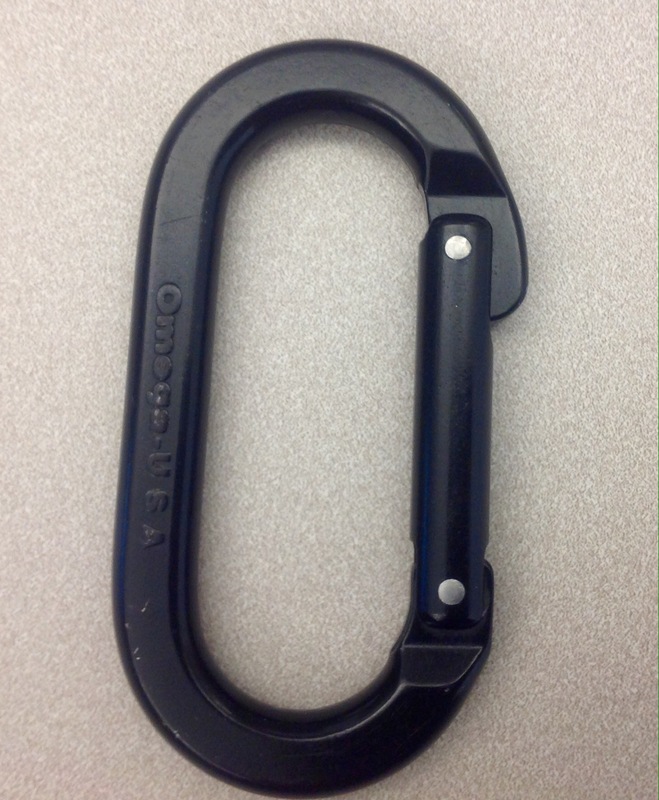 The particular carabiners that Microsoft was giving away, like the one pictured above, are not designed for climbing. This works great for quickly hooking things onto a backpack, but if you want to trust your weight to it, you need a different kind of carbabiner. One more like this. This carabiner is designed to bear your weight. It’s heavier than the first one and also more expensive. Microsoft knew that no one was going to use their free carabiners for climbing so they opted for the cheaper decorative ones. Which, as I mentioned are still useful for many things. To a climber, that means, “Don’t use this carabiner for climbing.” But, “load bearing” has a meaning in the database world as well. It means, there is a limit to how much of a “load” your database can handle. SQL was being launched to compete with the big dog in the database world, Oracle. Oracle could handle huge loads, and did. And now Microsoft was handing out an object to physically represent their entry into the database world and from the get-go describing it as not able to handle the load. Obviously, Microsoft recovered and today, SQL Server holds a significant marketshare. But, They certainly stumbled out of the gate.